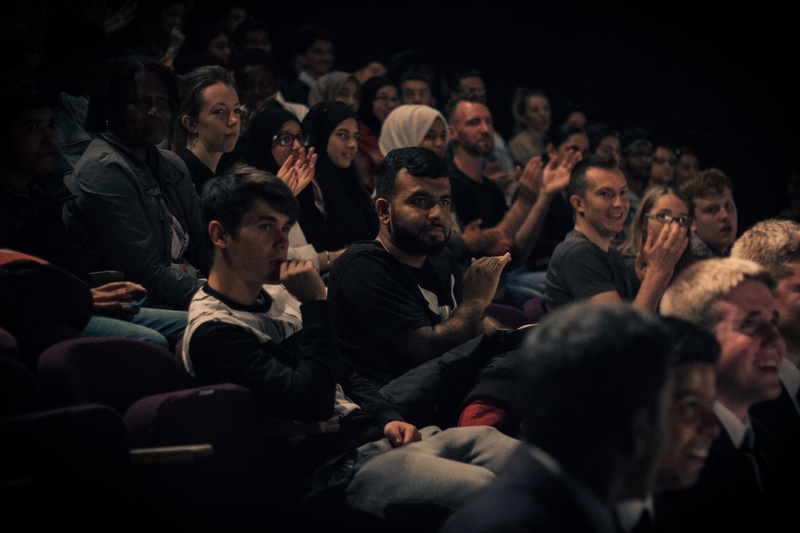 On Tuesday 12th July SLAMbassadors staged the project showcase for West by North West, our largest SLAMbassadors project to date. 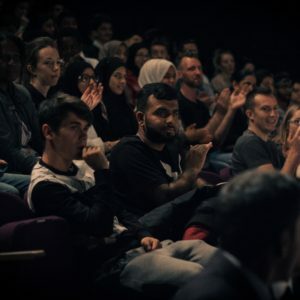 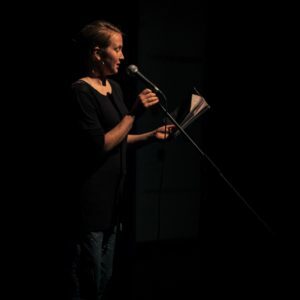 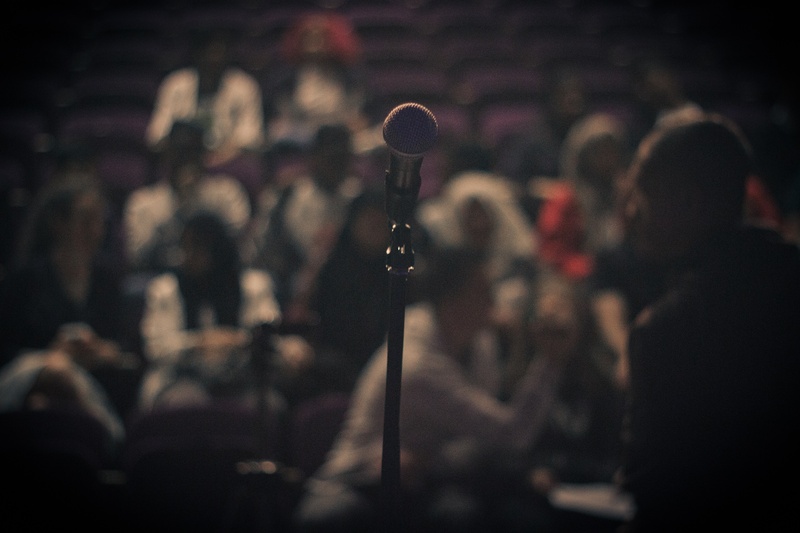 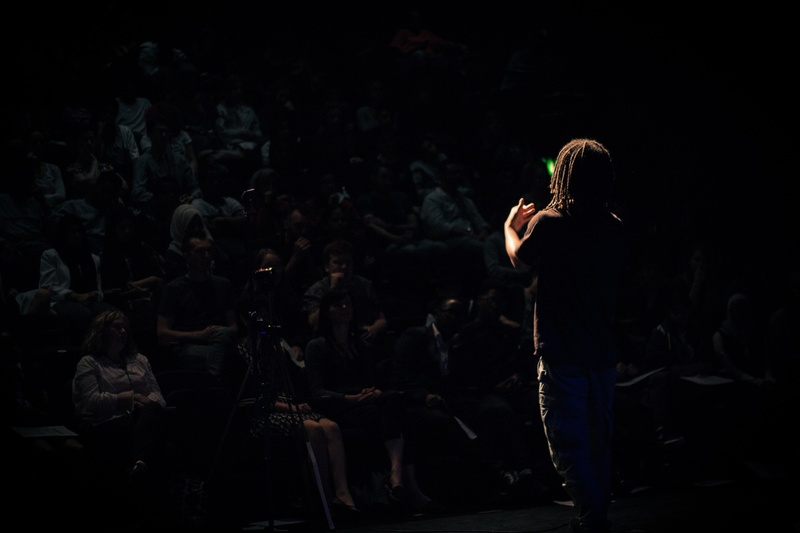 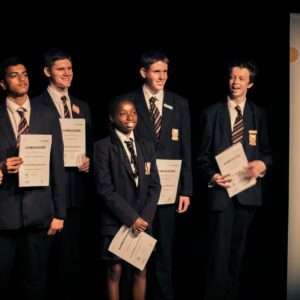 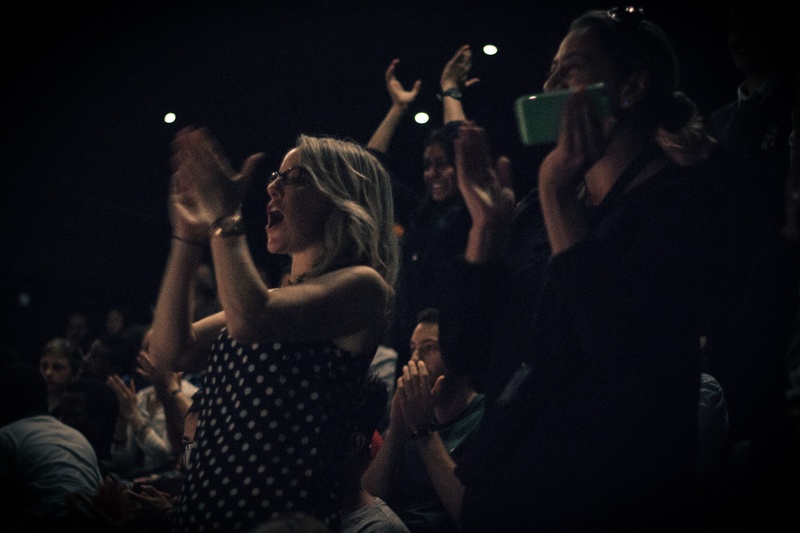 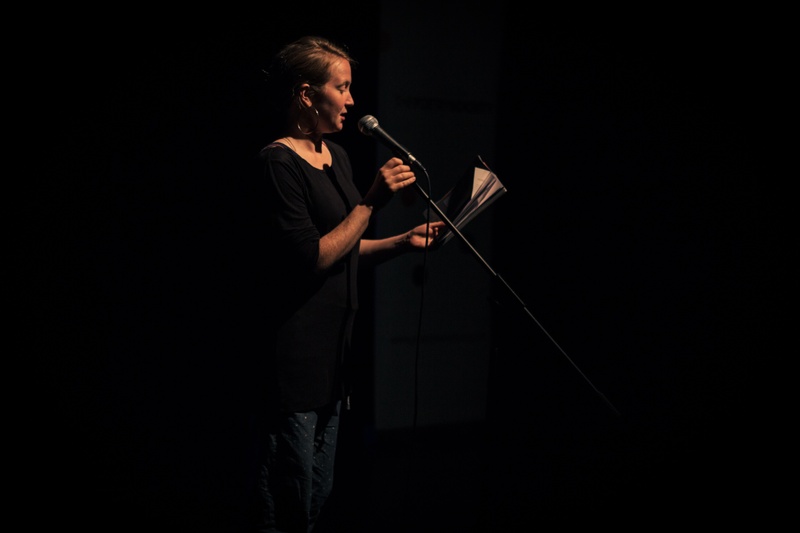 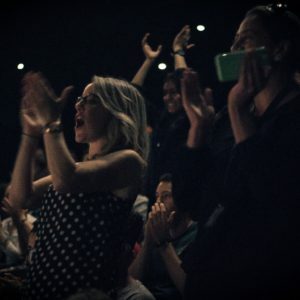 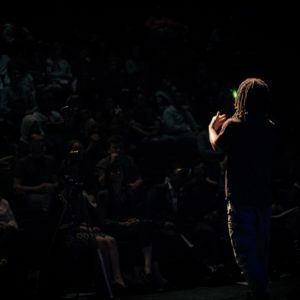 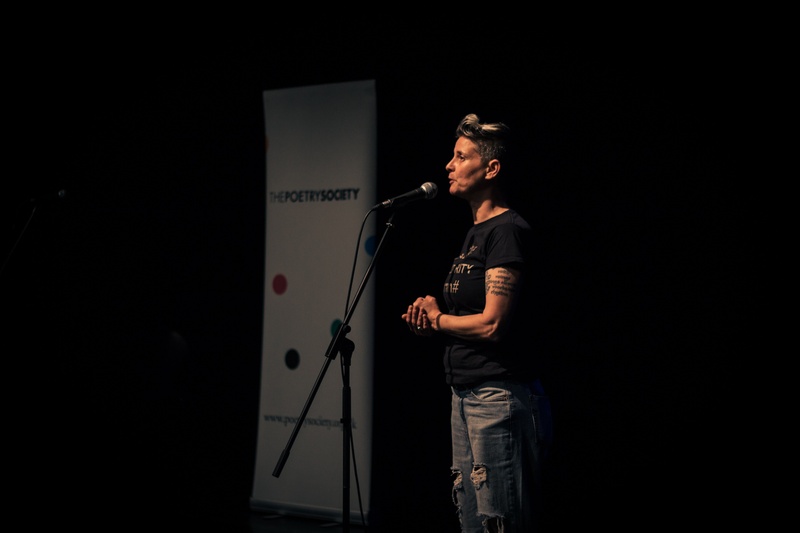 Over the last three years we have delivered masterclasses with young people in North and West London and this event was their opportunity to take to the stage and speak their silences. 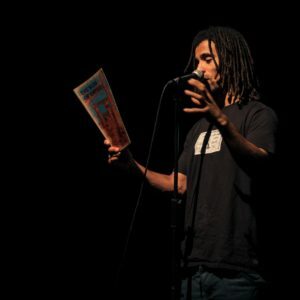 Supporting them, and raising the roof with their words and passion, were two of the biggest names in UK spoken word and hip-hop: Hollie McNish and Akala. 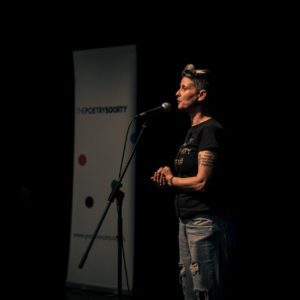 Hosted by SLAMbassadors Artistic Director Joelle Taylor, the gig was a noisy celebration of all of the participants, who stamped, hollered and cheered for all of the performers. 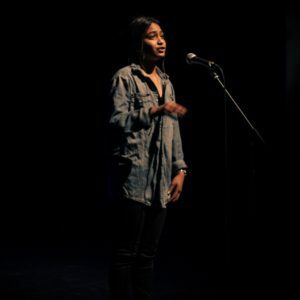 Hollie performed ‘Mathematics’, her poem about immigration, that seems even more timely than ever. 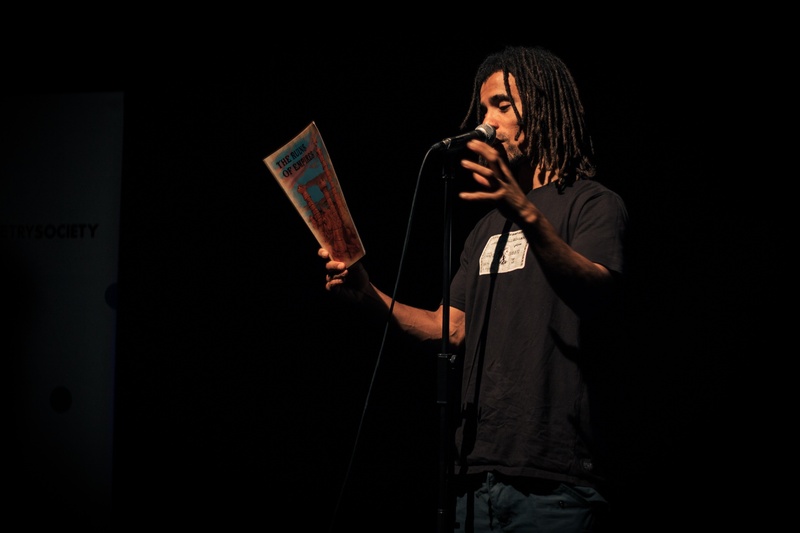 Whilst Akala performed from his brand new graphic novel The Ruins of Empires. 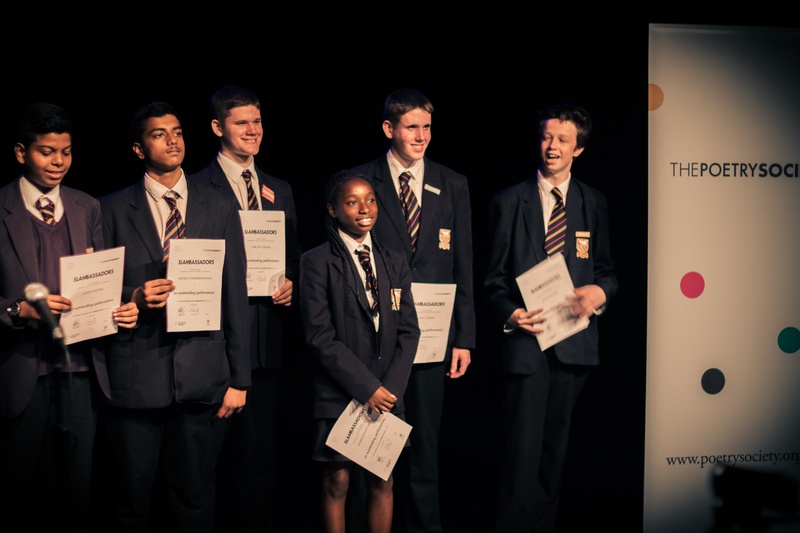 Their stellar performances matched the quality of SLAMbassadors poetry that was performed by all of the young people taking part. 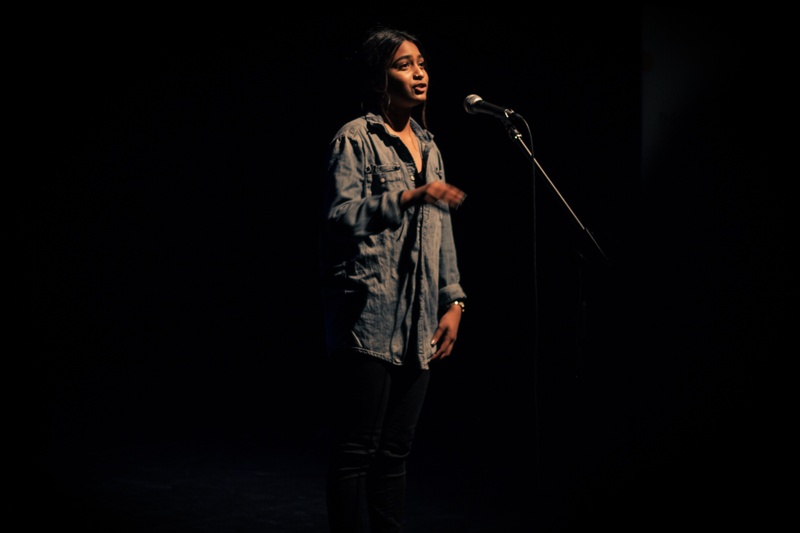 The SLAMbassadors national youth slam is open for entries from young people aged 12-18. 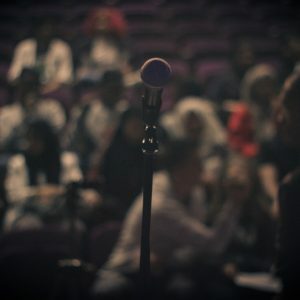 Find out more, and how to enter.